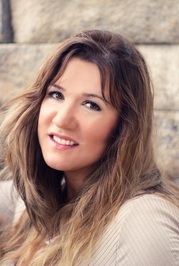 Candy Atkins is a full‐time writer who lives with her husband and two kids in Orlando, Florida. She’s an avid reader and lover of all things fantasy and sci‐fi. 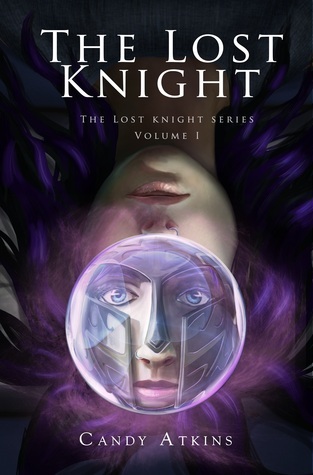 Her debut novel, ​The Lost Knight, is volume one of the six‐part ​Lost Knigh​t Series.